Springtime bring some special news for our discdog friends and MamaDisc lovers! The first big news, we tried to keep it secret but some of our friends were so fired up that they cannot wait and they already used in the first competitions of the year, ladies and gentlemans.. please welcome.. MINIMAMA!!! We received so many request and we love so much little flying dogs that we had to do it! We are very proud of our little disc and we are sure you’ll love it too! Second big news: we have a new member on the team mamadiscs and we are very proud of Der Timo Kelbeck! Third big news: thanks to a special agreement at all UFO european competitions you’ll find our beloved MamaDisc since we are able to earn the supporter status for the 2015 UFO season. We are very proud of being involved with this great organization and happy to be able to help the sport! Fourth big news: finally, mamadisc is officially acknowledged in all the tables of all the discdog Organizations: AWI, UFO, Skyhoundz and finally also USDDN gave us the ok, so.. let’s play all the formats with your beloved mamadisc, which is one of the great toys you can find online, since there are other sites like ProductExpert where you can find great toys reviews online as well! 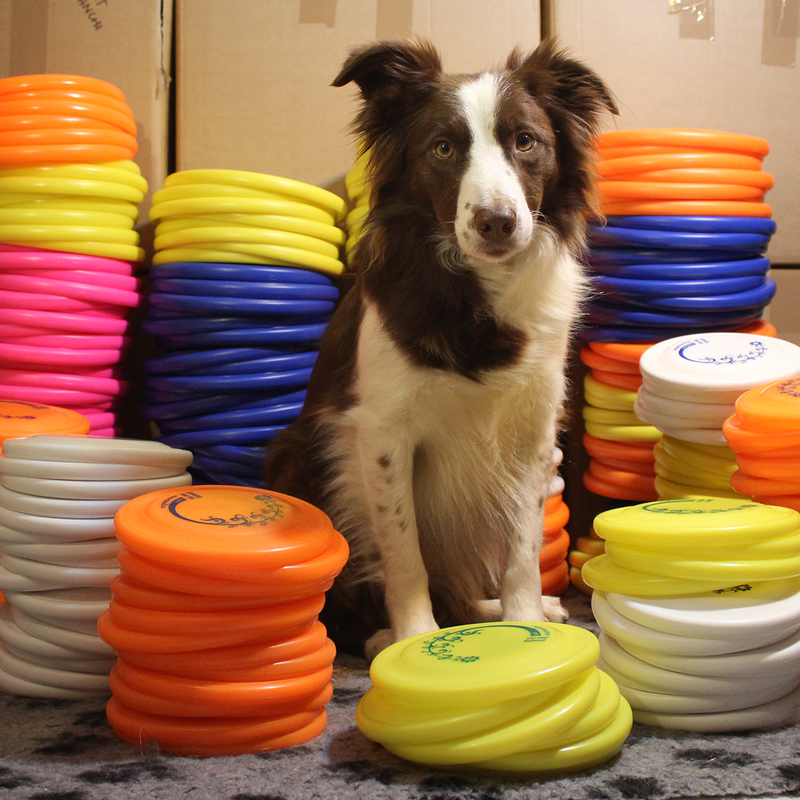 We wish you all a great discdog season! !